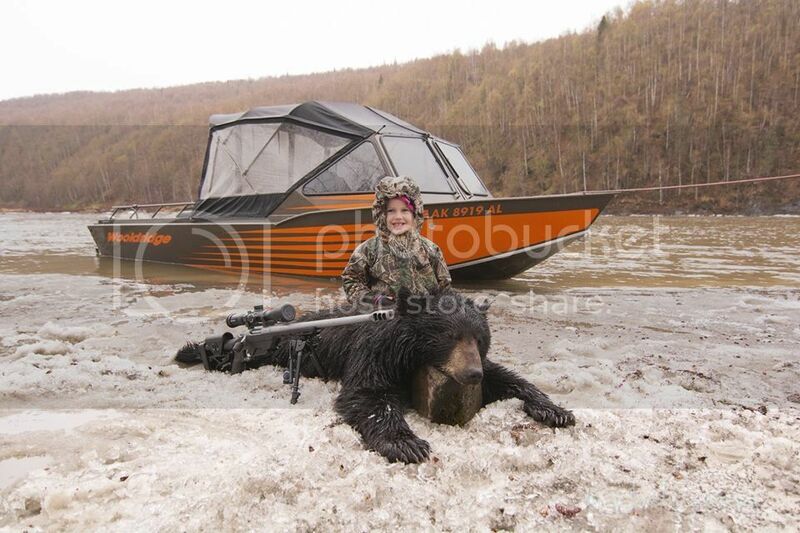 Billy is always a great source of pictures from Alaska. 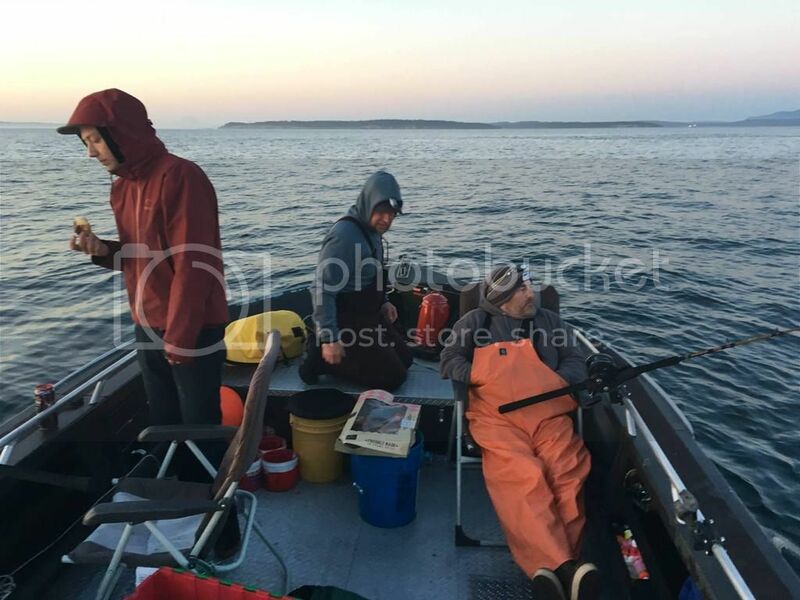 Here are some recent ones from a bottomfishing trip he just went on. 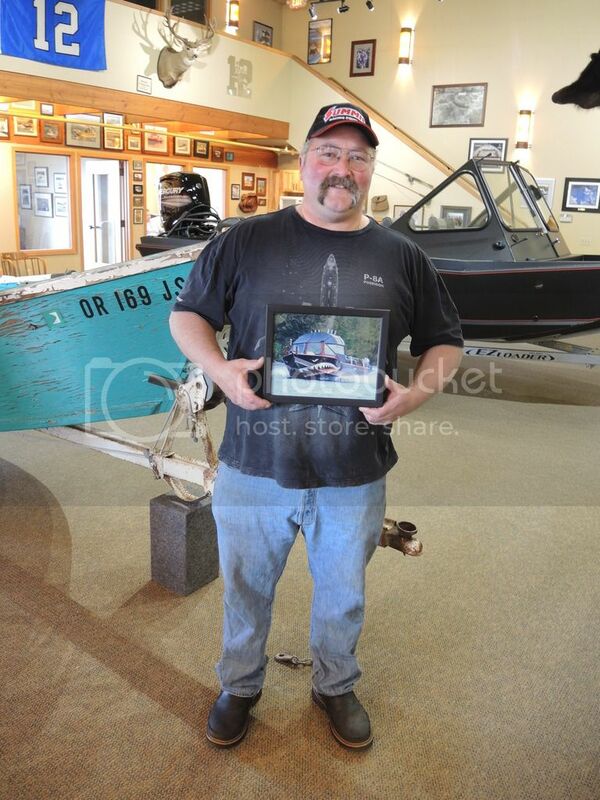 His boat is a loaded 20' Sport Pilot powered by a 150hp Mercury!W/B. 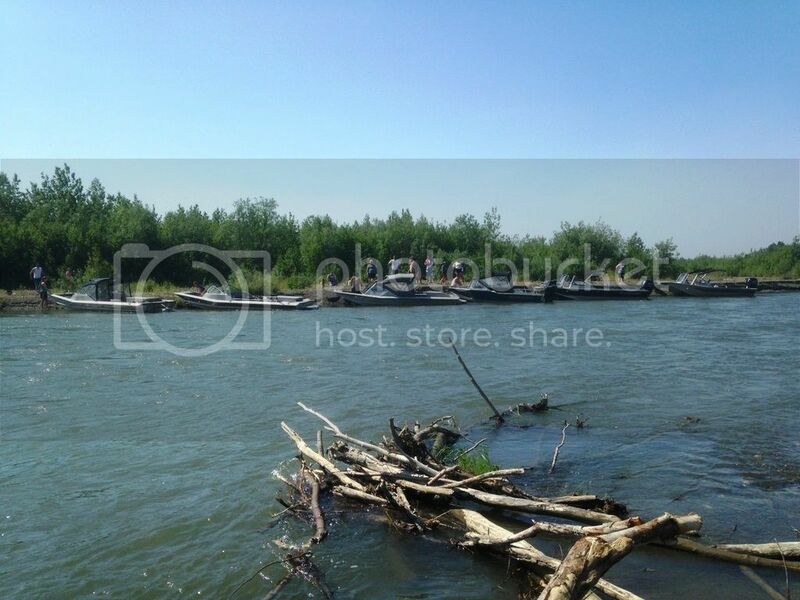 The Prop Shop in Bethel, AK sent us this photo of 6 of our boats on the river. A great way to celebrate out 100th Anniversary. 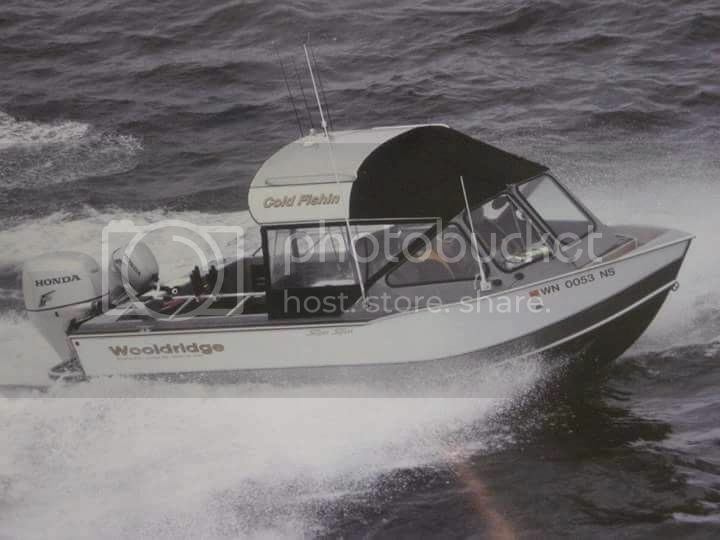 These Wooldridge Boats range from 1979 to 2015!!! 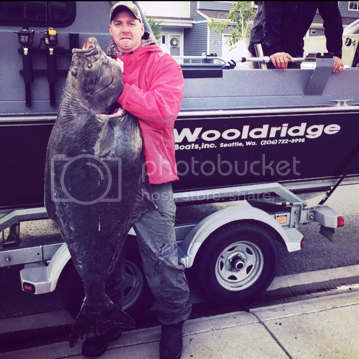 Ben and his son Took his 29' Wooldridge Super Sport Offshore Pilot out for some Halibut in Southeast Alaska. 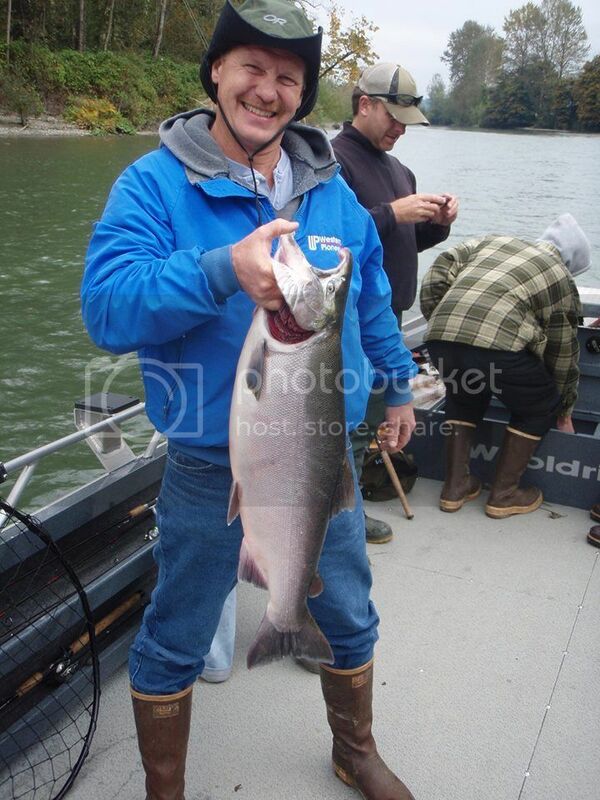 Check out some of the fish they caught! 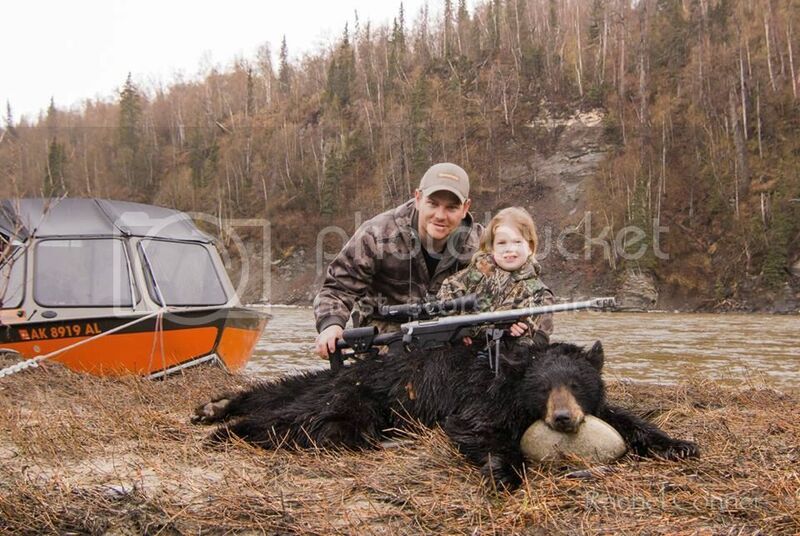 Skip took his 24' Wooldridge Sport up the Yukon near the Canadian/Alaska border. This is what he had to say about his trip. "big ice on the big river! 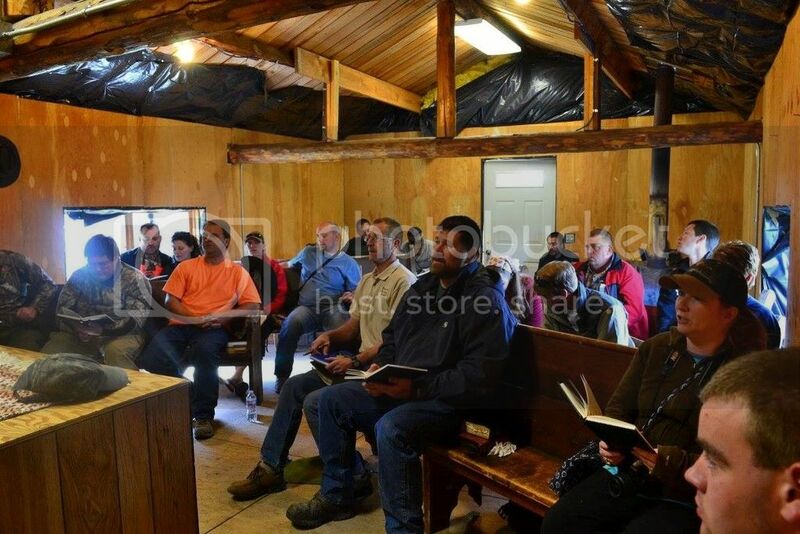 Having a great trip. 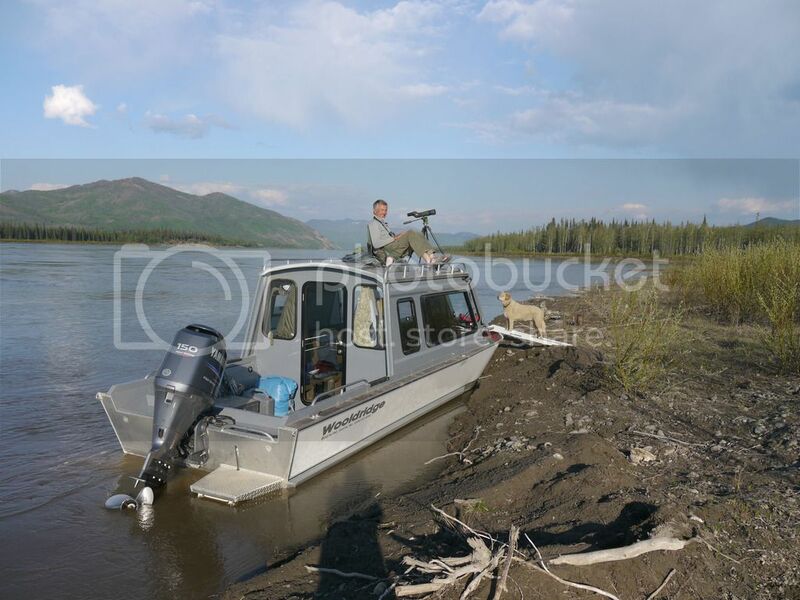 This is on the Yukon River near AK-Canada border. 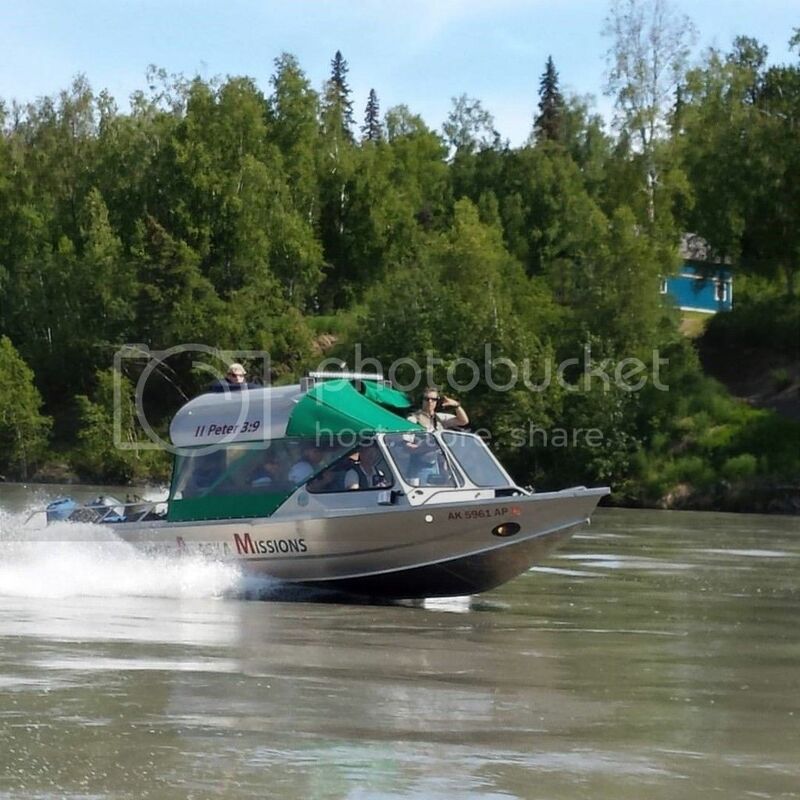 Still getting boat compliments: 'that has to be the nicest boat on the Yukon River.' I agree, of course." 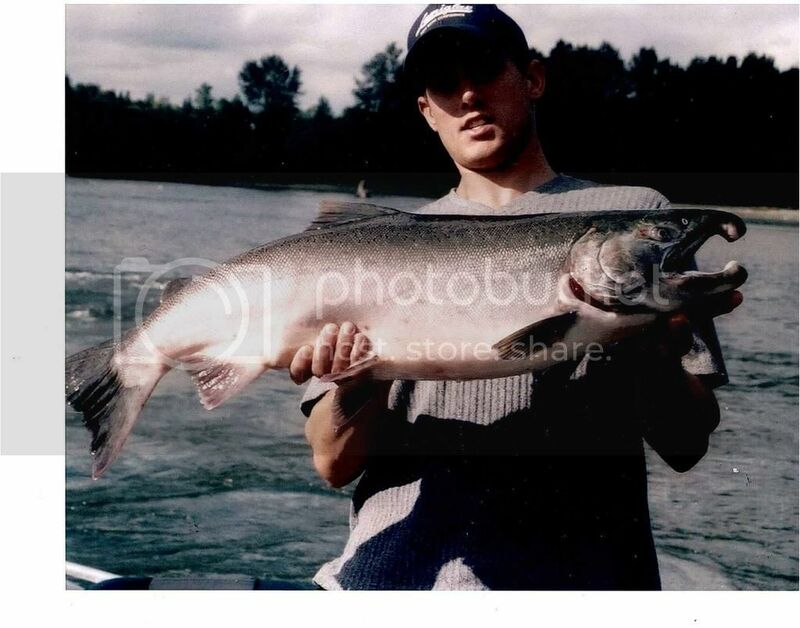 Check out some of these neat pics he sent us! W/B. Sweet boat like the set up! any more pictures/ description of the layout inside? 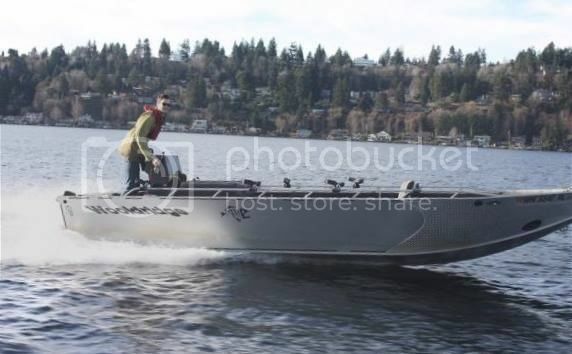 Here is a cool video a customer sent us of him running his new 17' Alaskan up the Skagit River from Concrete to above Rockport. 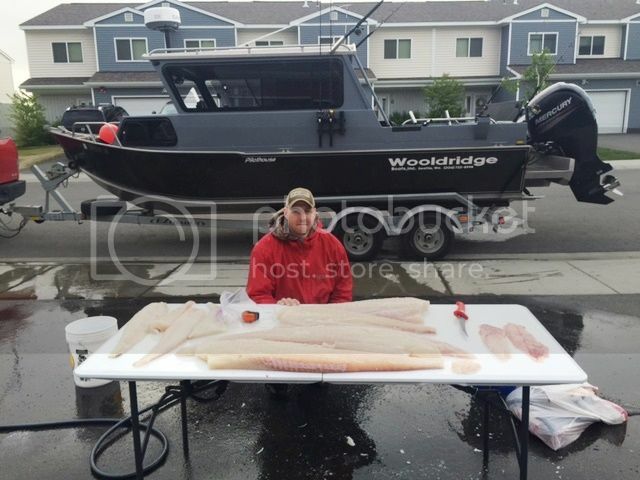 Customers James and Dave putting their 24’ Super Sport Offshore w/ high sides & cuddy to good use! 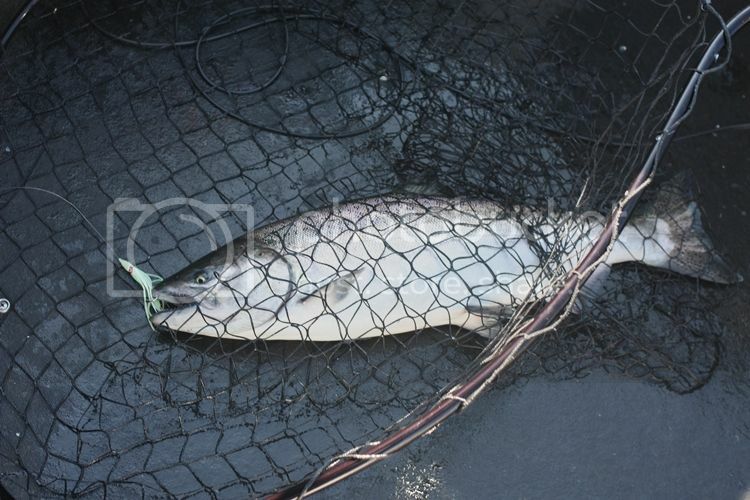 Catching the last of the Lings and start of Salmon! 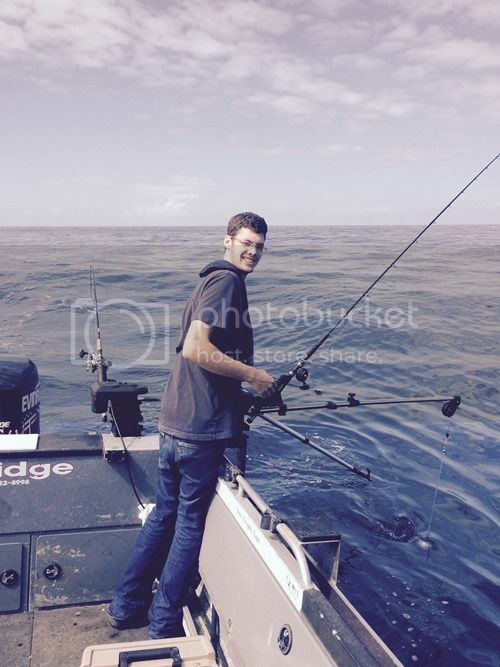 Tuna caught 6 miles "offshore" of Oceanside, CA. El Nino is definitely here. 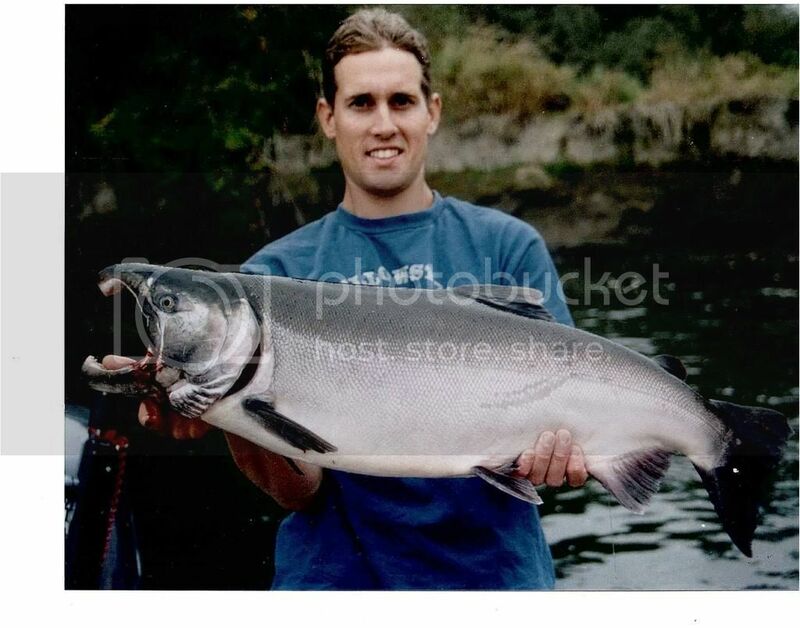 Nice fish John! thanks for sharing. 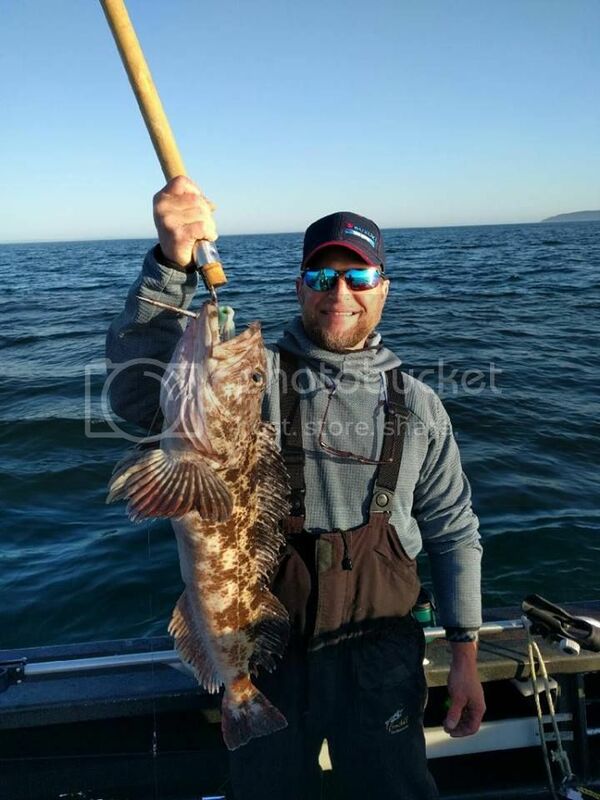 Westport has been a very active fishery. 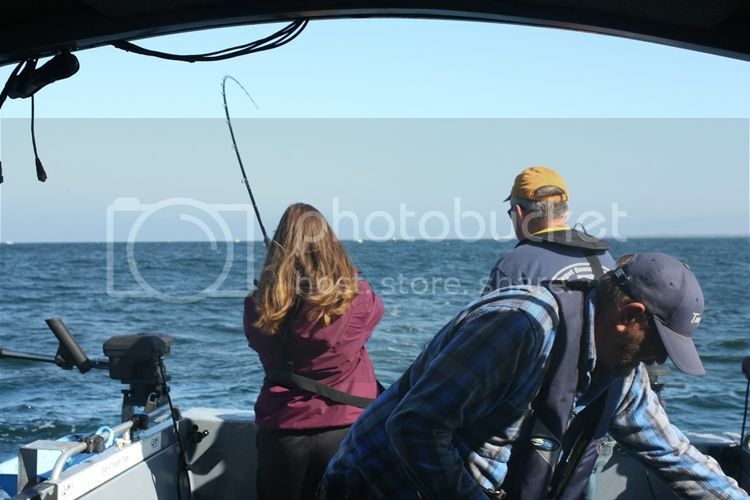 Here are some pictures that were taken aboard a Wooldridge 26' Pilot over the past weekend. Caught while fishing for yellowtail. 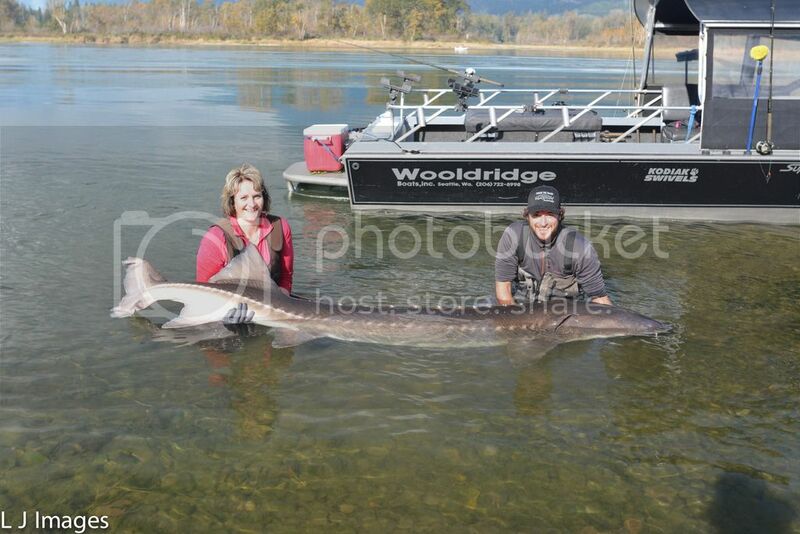 Check out this 100" Sturgeon one of our customers caught on his Wooldridge 23' Super Sport Drifter Inboard! 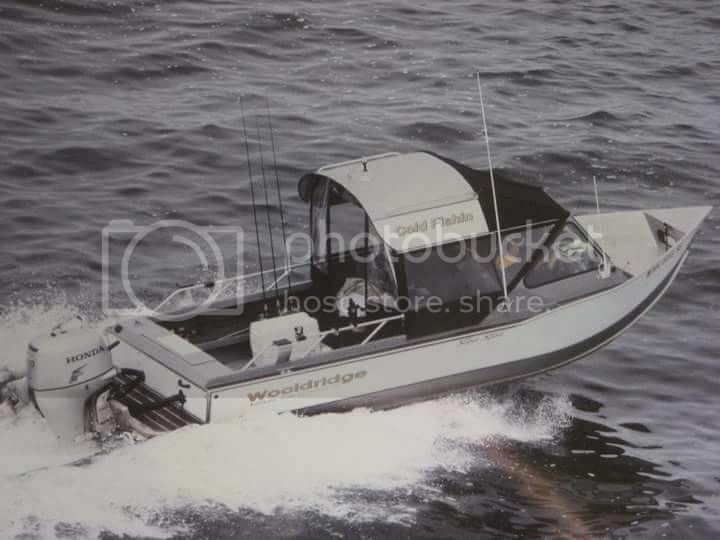 This is a video of Kevin Thorne and his 23’ Wooldridge SSO Pilothouse named “Black Jack”. 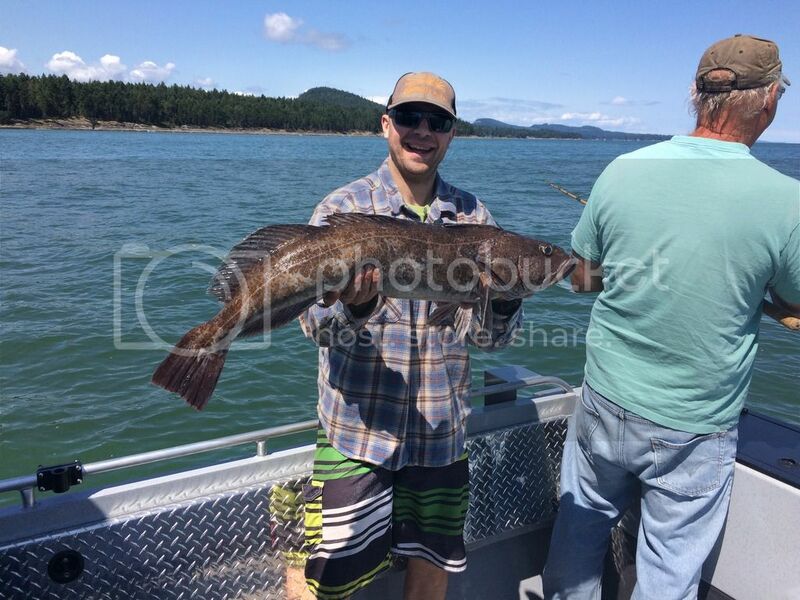 He is fishing in Northern BC for spring salmon, halibut and lingcod. 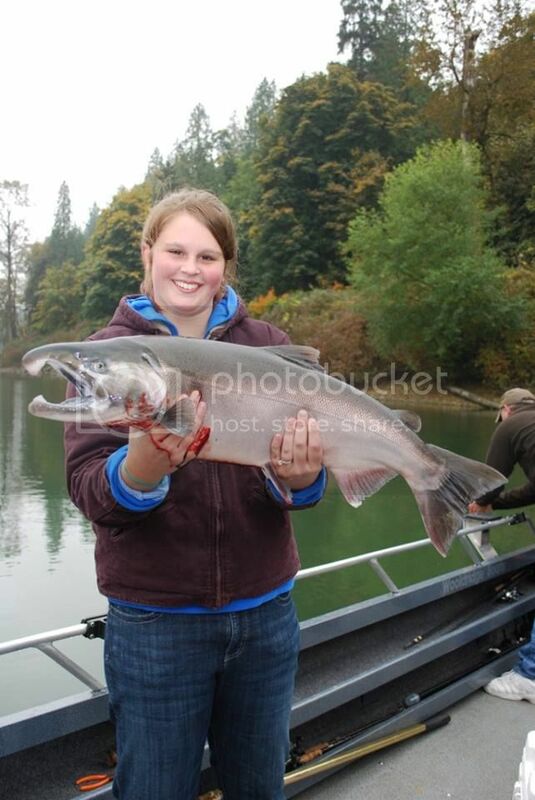 There is even some bonus footage of catching Sturgeon toward the end! 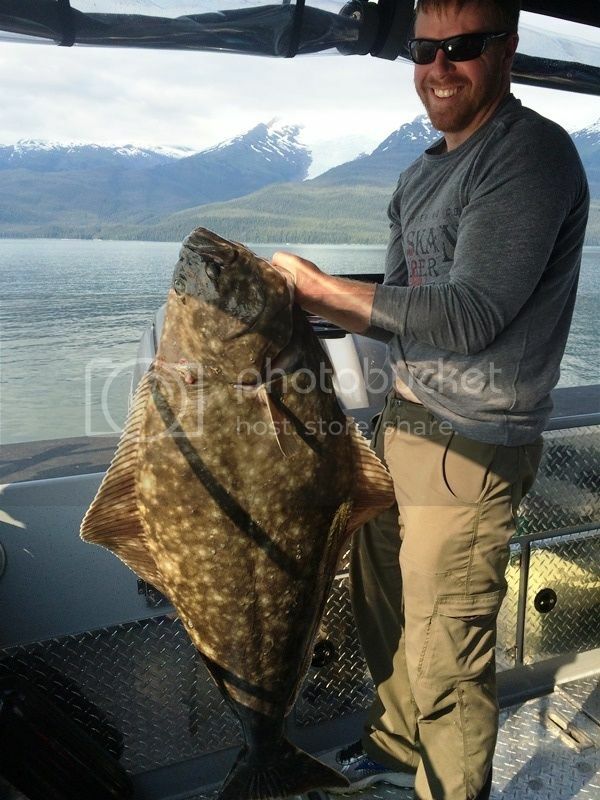 What an incredible video with jumbo halibut, leaping chinook and great times! Thanks Kevin for sharing buddy! 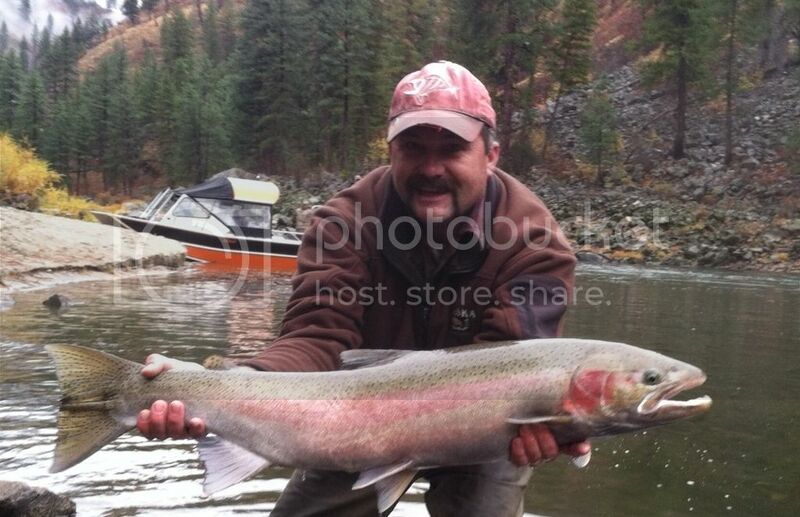 Here are a couple of nice pictures a customer from Idaho sent us with his ‪#‎Wooldridge‬ 25' Classic ‪#‎inboard‬ and a heavy weight fall ‪#‎steelhead‬! 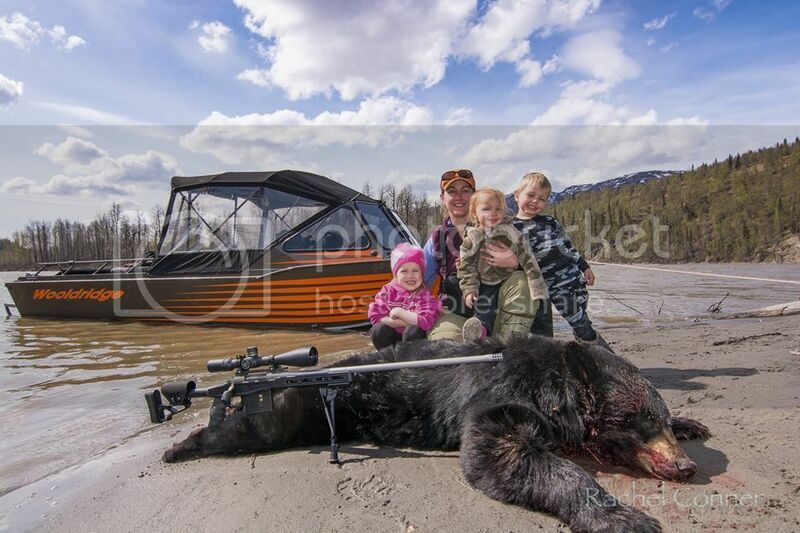 Customer Kevin Dent sent us in some photos! 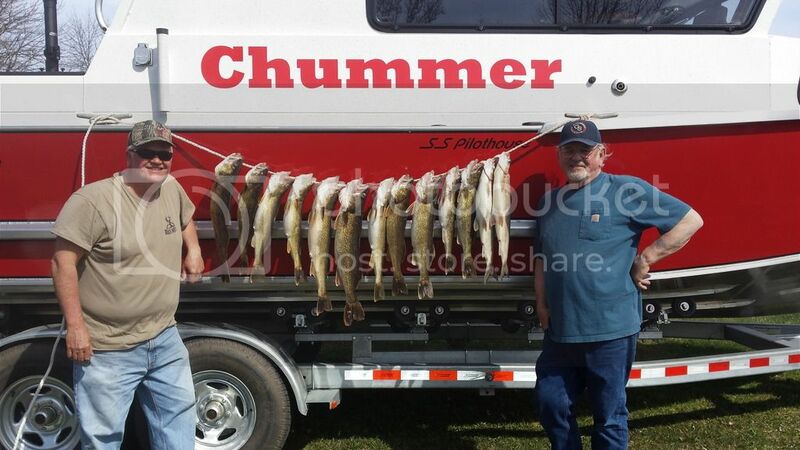 "Inaugural fishing trip, first blood, walleyes and a couple bonus whitfish. 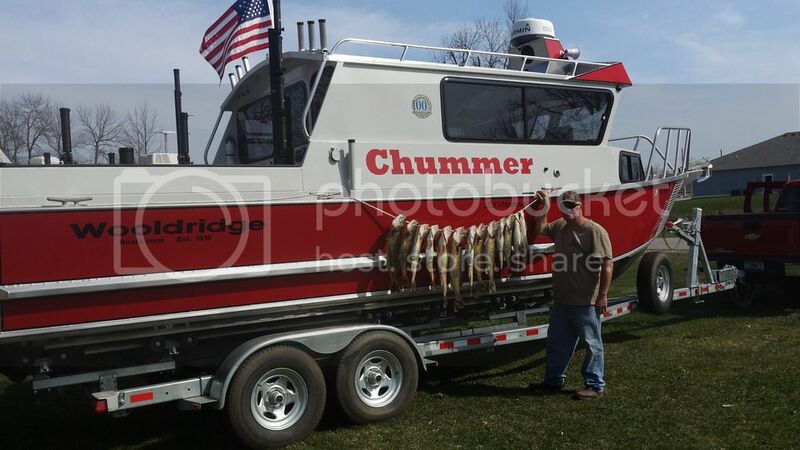 Chummer seems to have good fish sense and mojo!" 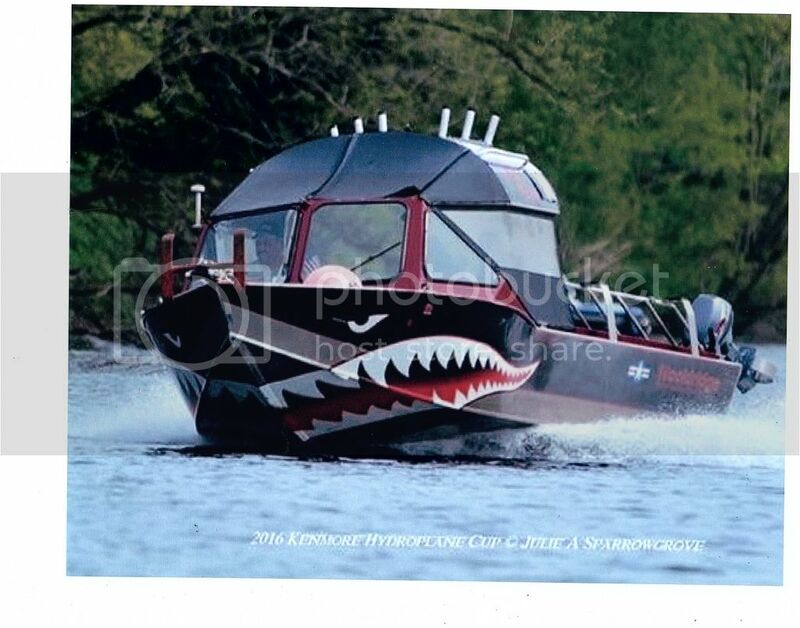 Two time ‪#‎Wooldridge‬ boat customer and friend Nick Nichols came into the shop today to give us this framed picture of his 23' ‪#‎Super‬ ‪#‎Sport‬ ‪#‎Drifter‬ ‪#‎Inboard‬ which we will hang up in our ‪#‎showroom‬. 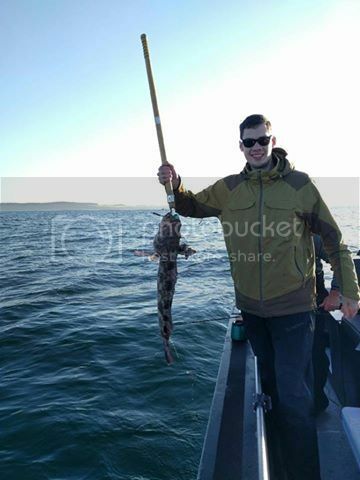 We always enjoy when customers come by to say hi and especially bring in photos for us to share with you all! Thanks Nick! 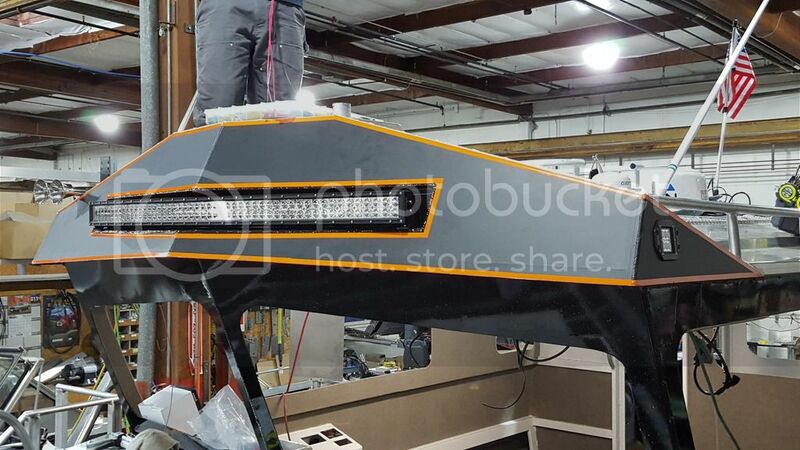 Here is a ‪#‎Pilot‬ ‪#‎House‬ currently in rigging, it will be able to navigate at night and would be quite the spectacle being that it is equipped with tons of LED lighting including this massive light bar on custom roof brow. 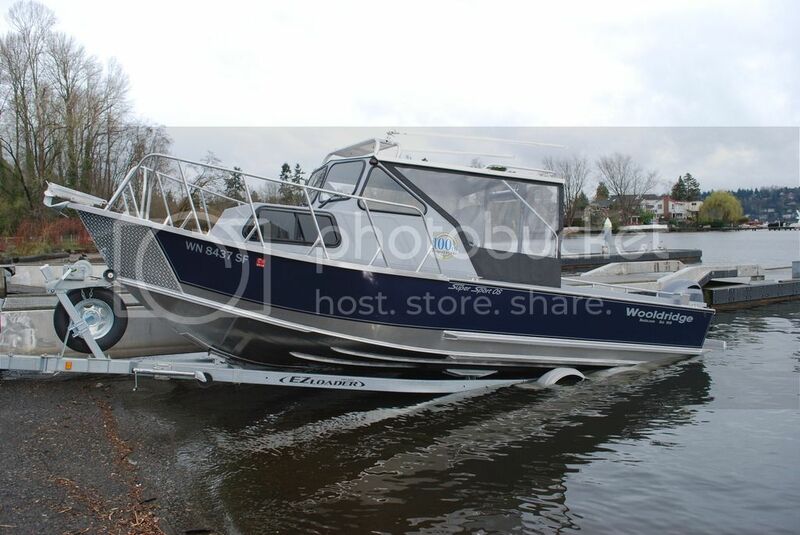 This is one of the things that sets ‪#‎Wooldridge‬ ‪#‎Boats‬ apart. We strive to meet customers wishes in terms of new ideas and custom modifications. Hey, if it makes sense, why not! 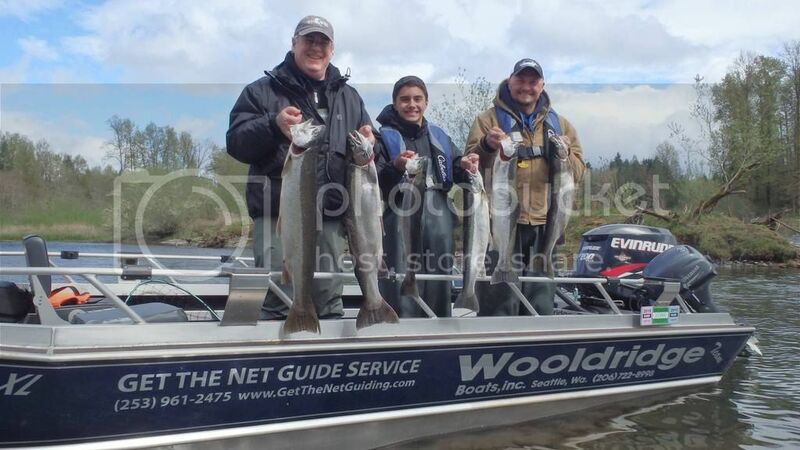 Wooldridge Crew Member Nick took some friends and family out to Port Townsend, Washington for the ‪#‎Halibut‬ opener on May 7th in his 23' ‪#‎Wooldridge‬ Sport Drifter Inboard. 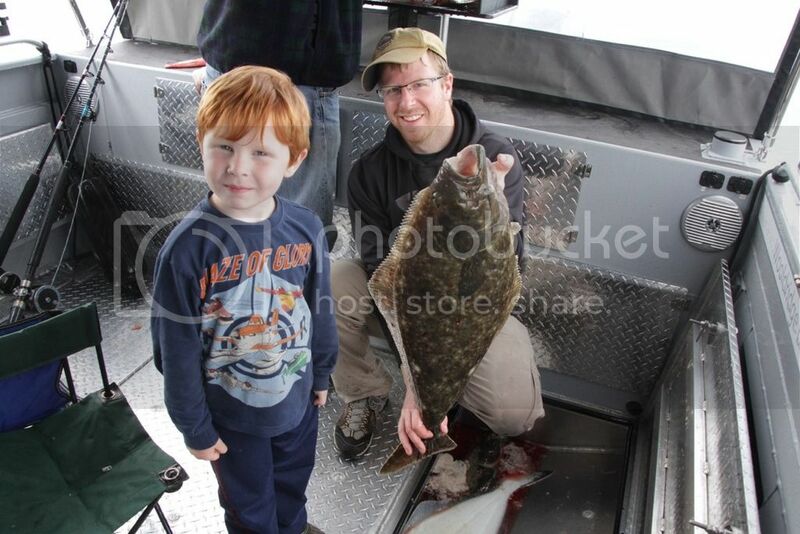 There was no Halibut caught, but they didnt come home empty handed! 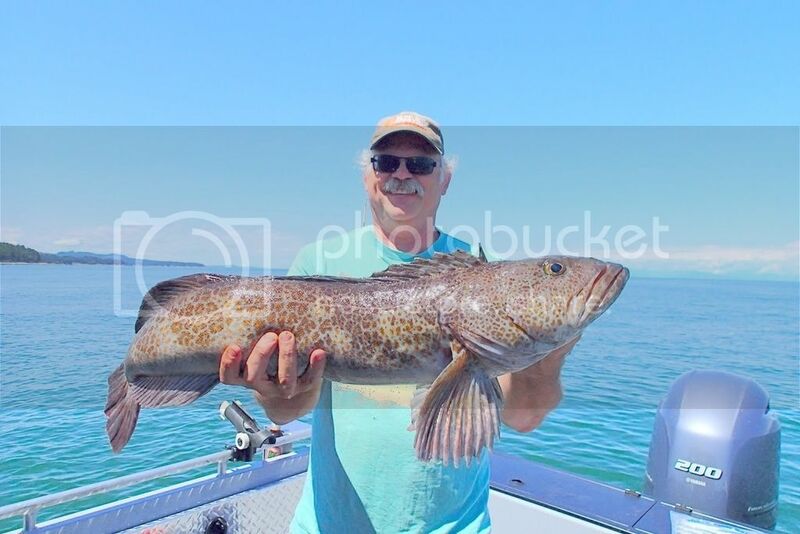 They caught a nice 35" Ling Cod after making the morning coffee. Again, pretty awesome to see that the guys who work here day to day are fishing fanatics too! Check out this awesome video from our customer Keith in his 26' Super Sport Offshore Pilothouse! Thanks for the rad video Keith!! 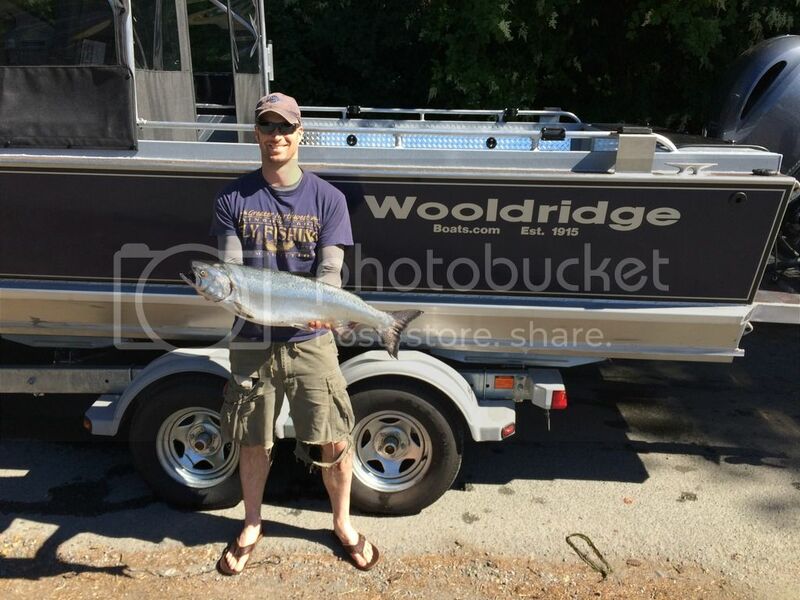 "Here's one for Grant and the boys at Wooldridge Boats! 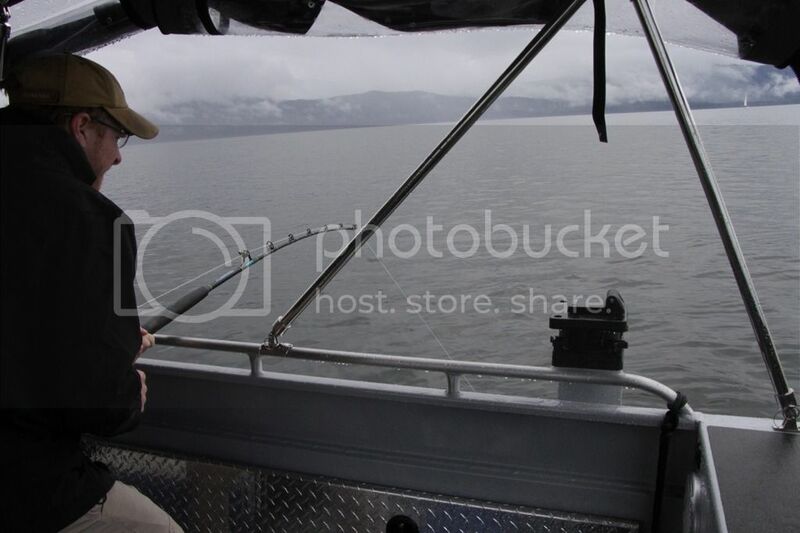 Doing the deal with the shrimp off of Hat Island in Saratoga Passage. 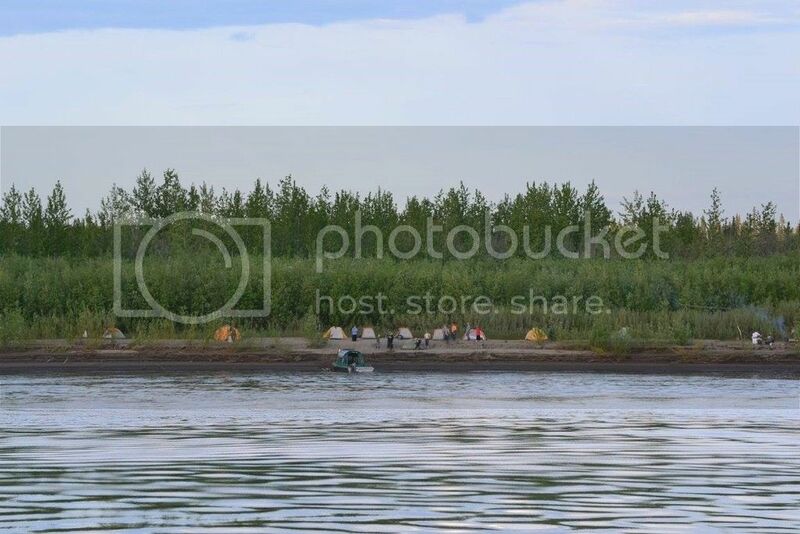 Videography by Ben L."
"Last week my boys and I used the Steinway (25’ SS Drifter Inboard Jet Boat) to transport 12 people, plus gear for 20 people, to a camp site on the Yukon River. 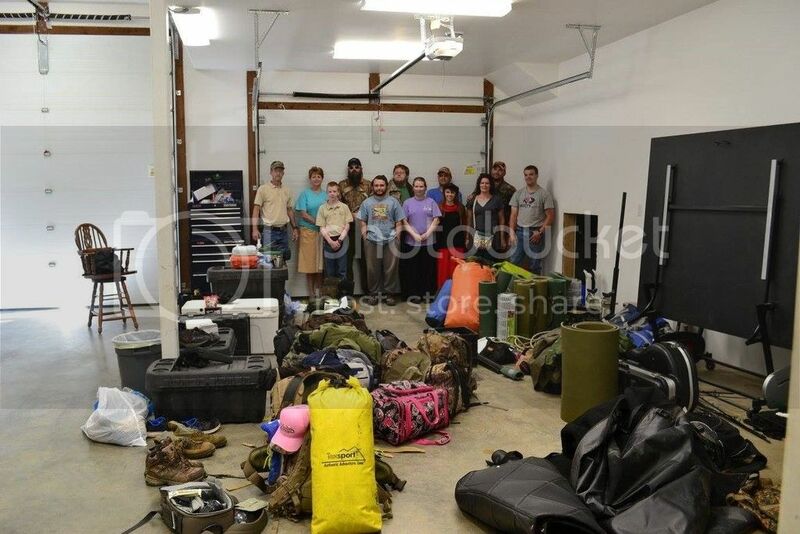 I was very impressed with the ability to haul nearly 4,000 lbs. 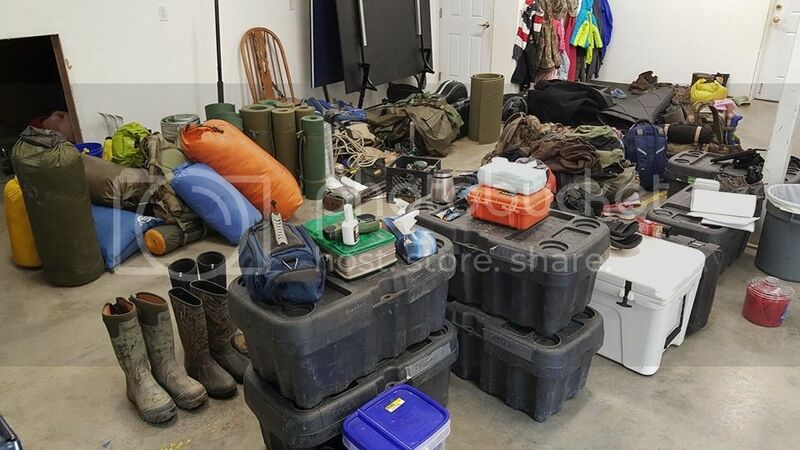 of people, gear, fuel, and supplies for the village and get over 2.5 MPG and nearly 40 MPH going with the current to Rampart, AK for visitation. 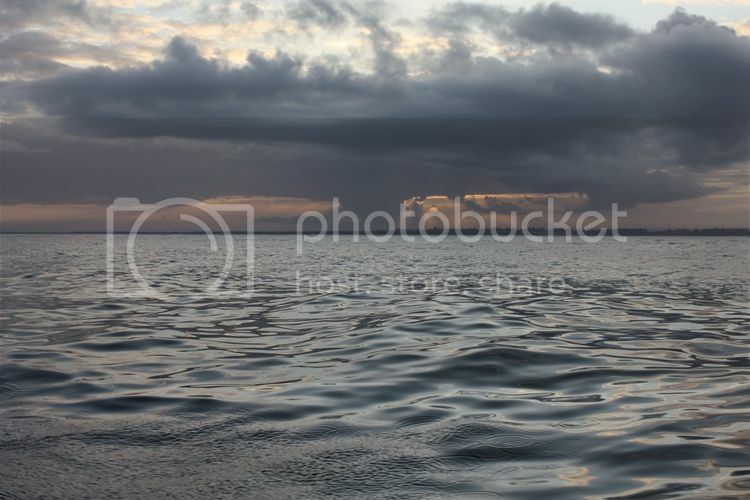 Loving the boat"